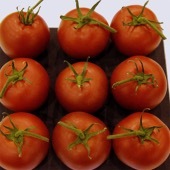 Tomato Cappricia F.1 Hybrid this variety is of equal merit the old Cedrico F.1 tomato and is more vigorous. 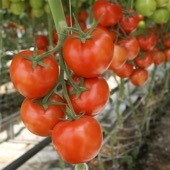 Capprecia F.1 Hybrid is a superb variety . 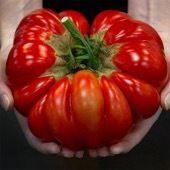 Bred to be the classic English tomato shape. 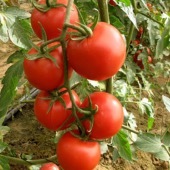 (round) this variety as everything,disease resistance, a great flavour and crop vigour. 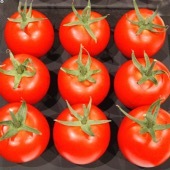 The modern F.1 Hybrids tomato seed are very expensive to produce but the the cost of the seed is great value when you see the crop this variety produces. 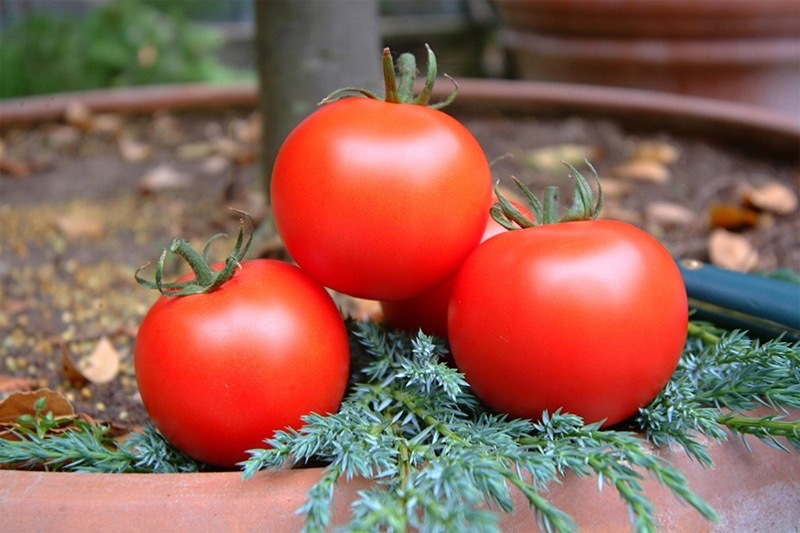 Culture: Sow at 20 c in Feb/March in a greenhouse in 4 inch pots of good compost. 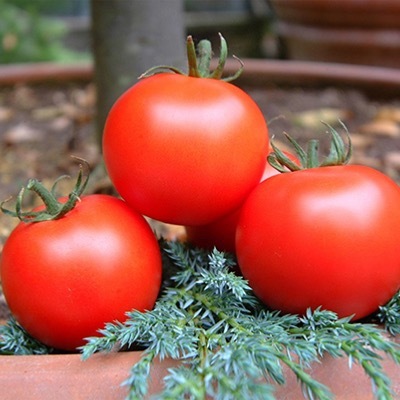 Plant in the greenhouse or Tunnel in May on good fertile clean soil beds, tomatoes do mush better in soil beds. Feed every week with a good liquid fertilisers.